Every year, over two million Muslims from all over the world from vivid backgrounds travel to Makkah to perform Hajj, the Holy Pilgrimage, and over one and a half billion Muslims worldwide celebrate Eid-ul-Adha (Celebration of Sacrifice) in conjunction. Hajj is a requirement for every Muslim who is able to perform it. It is one of the five pillars of Islam. With the help of our planning team we try to build each year's package better based on our past experiences. We have catered to many a people having different tastes, requirements and backgrounds; we try our best to deliver what's committed and keep up to the high standards we have achieved. 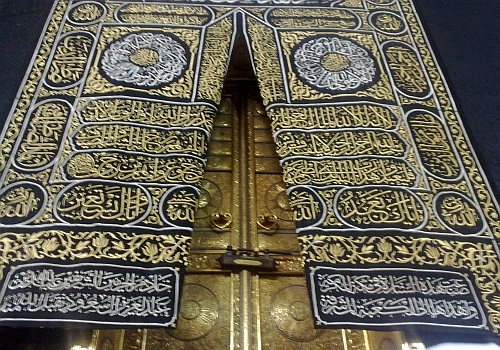 Umrah is a pilgrimage to Makkah that can be undertaken at any time of the year (except the Hajj period). It is sometimes called the "minor pilgrimage". We have regular Umrah packages modulated for every season. We have comfortable time gaps between each group specifically altered as per the human traffic in Makkah. 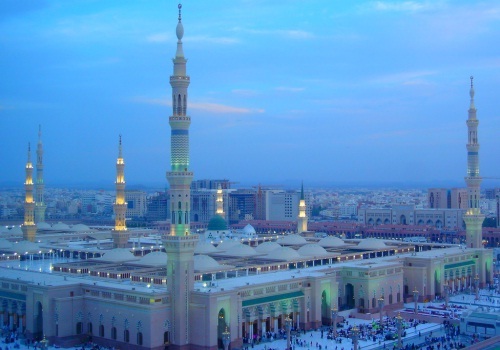 Most people prefer Umrah in the Holy Season of Ramadan as the overall experience and ambiance is very blissful. Due to public demands we have specially made provisions for family packages tailor made to your needs. This helps facilitate the aged and children travel to the holy land.